The summer months arrive with a happy optimism. 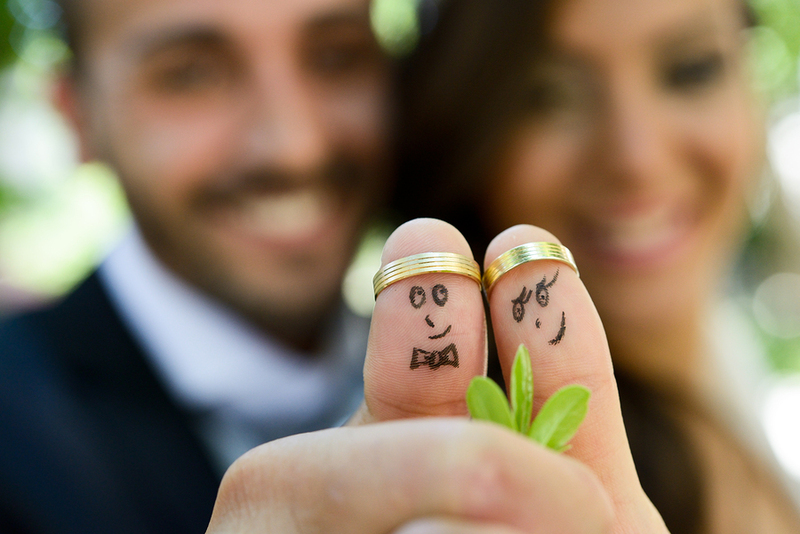 Outings in the great outdoors, evenings stretching lazily and of course, the anticipation of a great summer wedding. But before you buy your confetti and brush off your hat, take a moment to question the origins of the unusual, and lets face it – sometimes downright bizarre – wedding traditions we feel duty bound to follow – without actually fully understanding why…..
You might be surprised to learn it was our very own Queen Victoria who made white wedding dresses uber chic. There was a time when a bride simply just wore the best thing in her wardrobe (“how sensible” a groom might note sagely)– adding touches of fur, silk and velvet to convince her groom she came from a wealthy family. Next time you reach for a handkerchief watching a proud Father walk his daughter down the aisle, spare a thought for the poor brides of old who were, literally, being handed over as a simple financial transaction between two families. Romantic hey? It’s widely thought the original duty of a ‘Best Man’ was to serve as armed back up in case the groom had to resort to kidnapping his intended from under the nose of disapproving parents! ‘Best’ refers to his skills with a sword, should the need arise. Puts simply making that speech into perspective hey? And believe it or not ladies, the bridesmaid dress was not designed to make the brides’ nearest and dearest female companions look dowdy or silly. Historically, its purpose was to be similar to the brides’ dress in order to trick the eye of evil spirits (and potential ex-suitors). Cheeky! Something borrowed, something blue (and a sixpence in my shoe)…An old superstitious Victorian rhyme that neatly lists a number of English traditions designed to bring oodles of luck. The something old ties the bride to her family and past, whilst the something new represents her life ahead in her new family. The something borrowed is supposed to be taken from a happily married woman, thus passing on her good fortune. The colour blue signifies loyalty and faithfulness and the sixpence simply represents good financial fortune for the future happy couple. 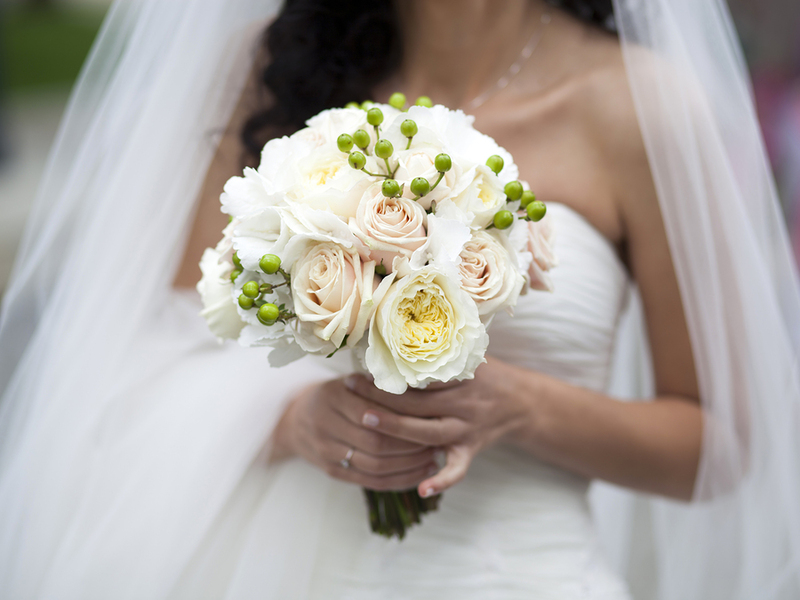 Brides of olden times also carried bunches of herbs to ward off evil spirits – now replaced of course by elaborate bouquets. Unbelievably, once the formal ceremony was over the bride and groom used to immediately adjourn to a room nearby to, errrr, ‘seal the deal’. This important moment needed to be witnessed to make it official, so the entire wedding party would jostle for position by the marital bed and try and get their hands on any part of the bride’s dress ripped from her body for good luck. This custom developed into actually trying to grab a bit of the bride’s dress as she passed by her wedding party, hoping to bag themselves in advance a bit of ‘good fortune’! 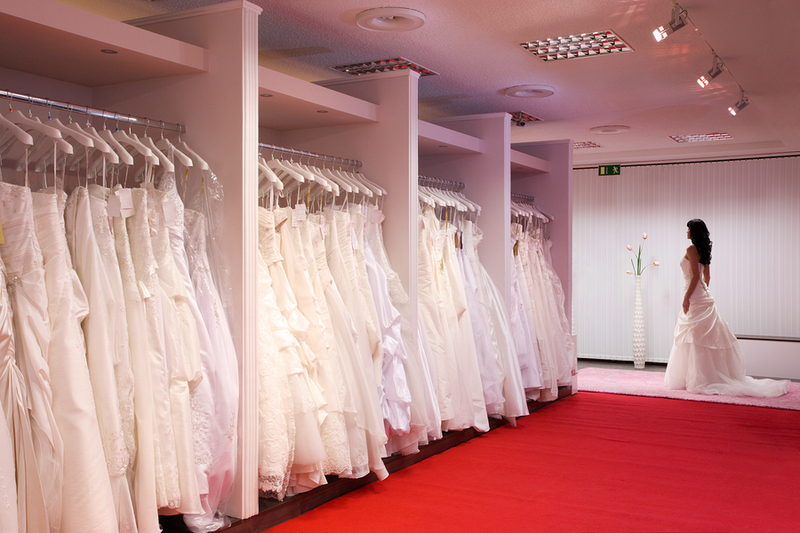 Luckily for modern brides (!) the custom has evolved into the groom simply removing the bride’s garter before they leave for their wedding night, in a public show of what’s to happen next. Phew! 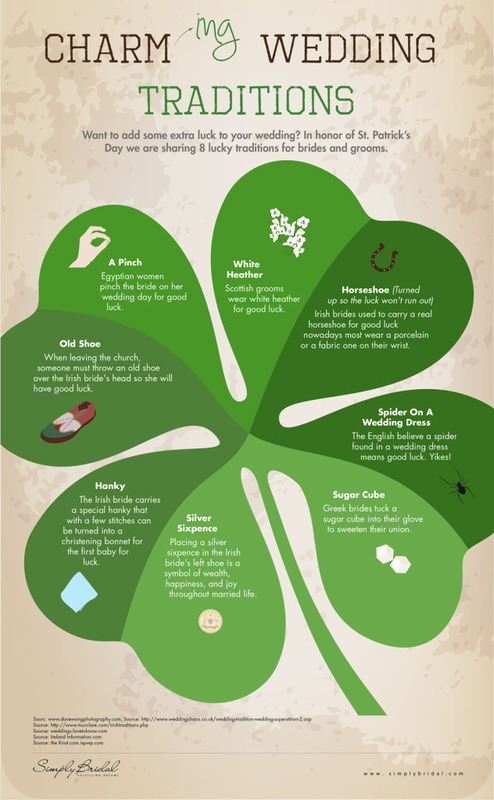 Have a look at this handy little infographic which gives some more ideas how to add luck to your special day. Got any more wacky traditions to tell us about? We’d love to hear from you.